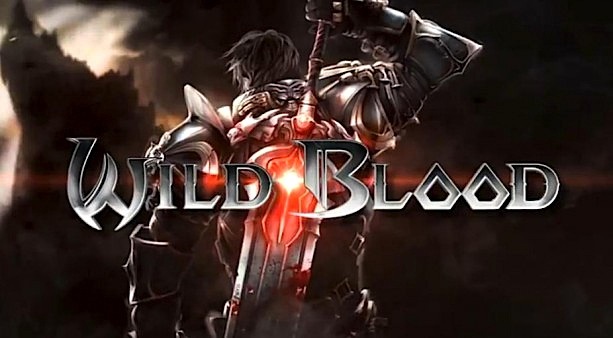 Blog - The Traditional Action Game Wild Blood Game Android Game Review on JXD 7800B Gaming Console. 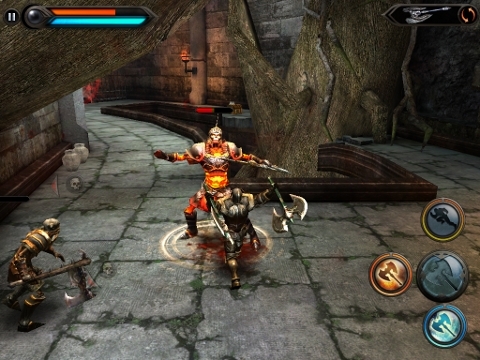 The Traditional Action Game Wild Blood Game Android Game Review on JXD 7800B Gaming Console. 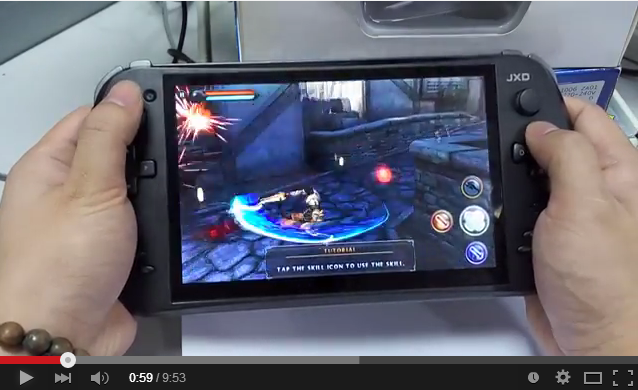 i believe you have gotten your flood flowing.let's go to our game handheld introduction.i f you always play game in a day,the battery must last for long time,JXD game console is 5000mA.there is wi-fi connect,wherevery you go,you can play games,that sounds great.high clear IPS screen with professional dual joystic make you thrilled,know more details,please click:http://www.jxdofficial.com/jxd-s7800b-7-inch-quad-core-game-console.html.